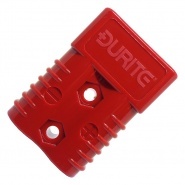 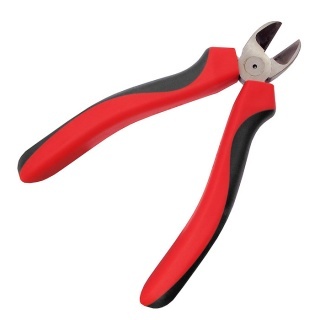 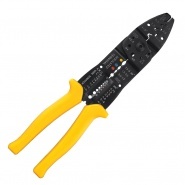 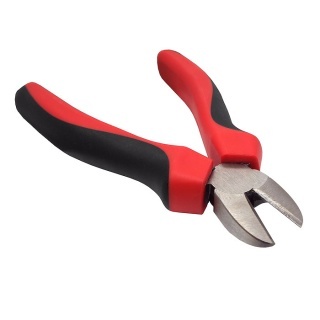 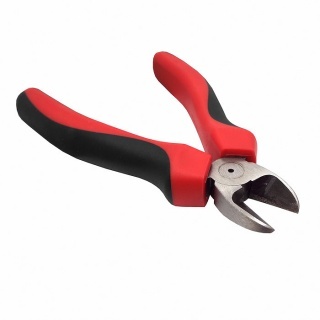 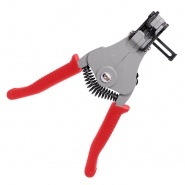 Durite Side Cutters for soft copper cable only. 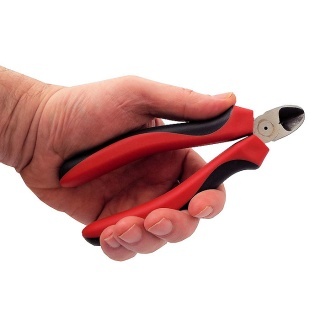 Spring loaded handles with soft touch insulated grips. 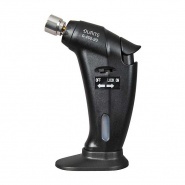 Durite butane lighter-blower torch, for low temperature soldering on terminals.